A man in his 60s has died after a crash in County Wicklow last night. Gardaí said the man was a passenger in a Toyota Landcruiser that struck a ditch Kelshamore in Donard shortly before 11am. The driver of the car, a man in his 40s, was taken to hospital with minor injuries. 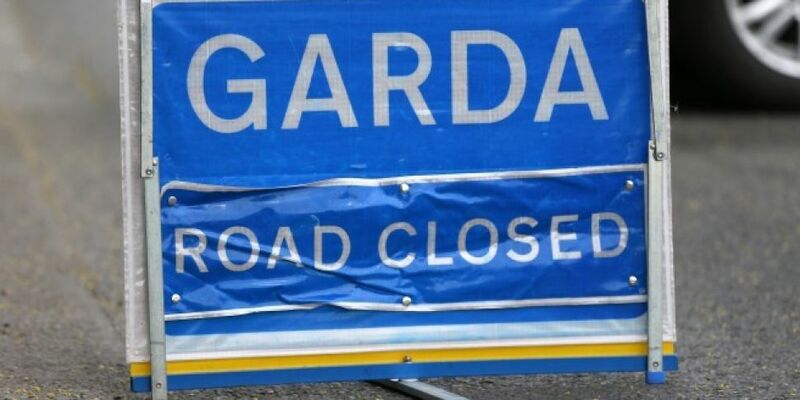 The road has been closed to facilitate a Garda forensic examination. Anyone who witnessed the accident or has any information is asked to contact Baltinglass Garda Station.